What’s gone wrong with capitalism and how should governments respond? Did Big Government or Big Banking cause the global financial crisis? Is the answer austerity or investment in growth; untrammelled market forces or regulating for the common good? Anthony Crosland’s The Future of Socialism (1956) provided a creed for governments of the centre left until the global banking crisis. 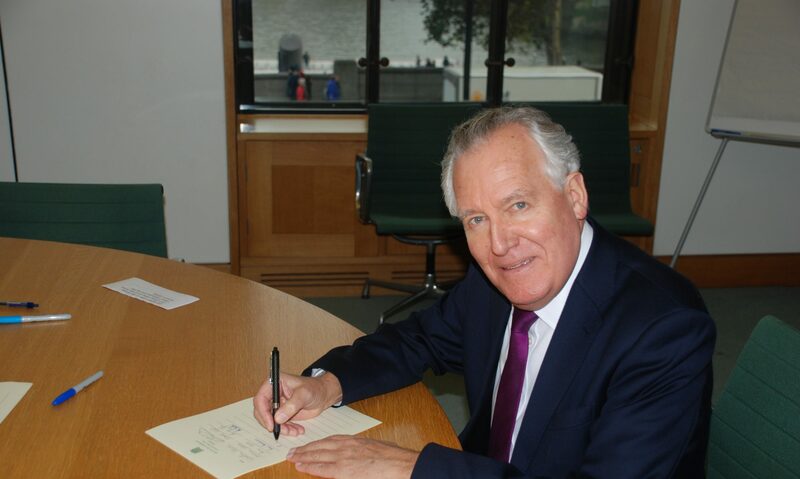 Now Peter Hain, with over 50 years’ experience in politics, revisits this classic text and presents a stimulating political prospectus for today. Hain argues that capitalism is now more financially unstable and unfair, productive but prone to paralysis, dynamic but discriminatory. A rousing alternative to the neoliberal, right-wing orthodoxy of our era, Hain’s new book should be read by everyone interested in the future of the left.